Skylum, formerly know as MacPhun, will be releasing a new version of Aurora HDR 2019 on October 4th but you can pre-order the software today and get some special bonuses. I’ll put the pre-order link and details below. MacPhun used to make great image editing software for the Mac, but they have re-invented themselves as Skylum and now offer their software for both Mac and PCs. Why do you need an HDR program or plugin? Well it all comes down to dynamic range. When you look at something with your eyes you can see about 20 stops of light which means you can see details in the shadows and in the highlights of a scene. The problem is your camera isn’t as good as your eyes and most cameras can only capture about 10-12 stops of dynamic range. This means that you will end up with some images that have over exposed highlights or underexposed shadows. The solution to this problem is to take a series of bracketed exposures ( like -2 ev, 0, and +2 ev) and combine them with an HDR program like Aurora HDR 2019. It helps to take these images with a tripod so you get exactly the same shot every time. This will allow you to use all of the best parts of the exposures and to combine them into one image that has the correct exposure throughout the entire image. Did you forget to take a bracketed series of images? 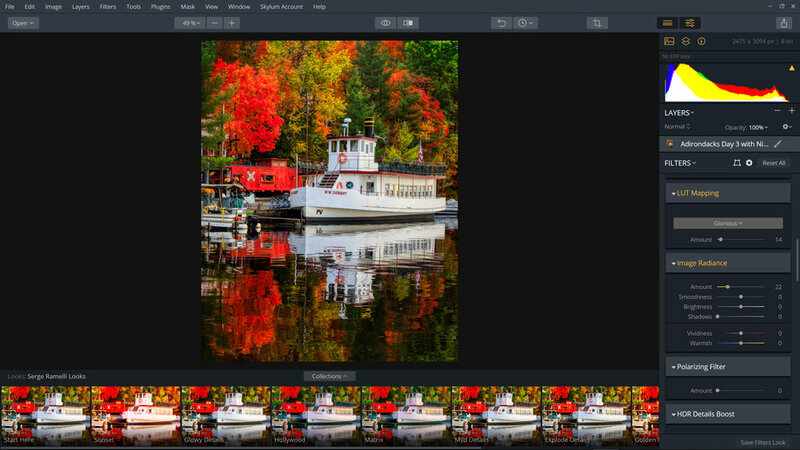 No problem, Aurora HDR can extract the most information possible out of a single image and the final result will have more detail throughout your exposure. I have used Nik HDR Effects and Lightrooms HDR processing and I have to say that I think Aurora HDR 2019 is the best in class and definitely the most up to date and modern software for creating HDR images. First of all Aurora HDR is fairly simple to use, but most importantly I think it gives you the most creative options for processing your image. 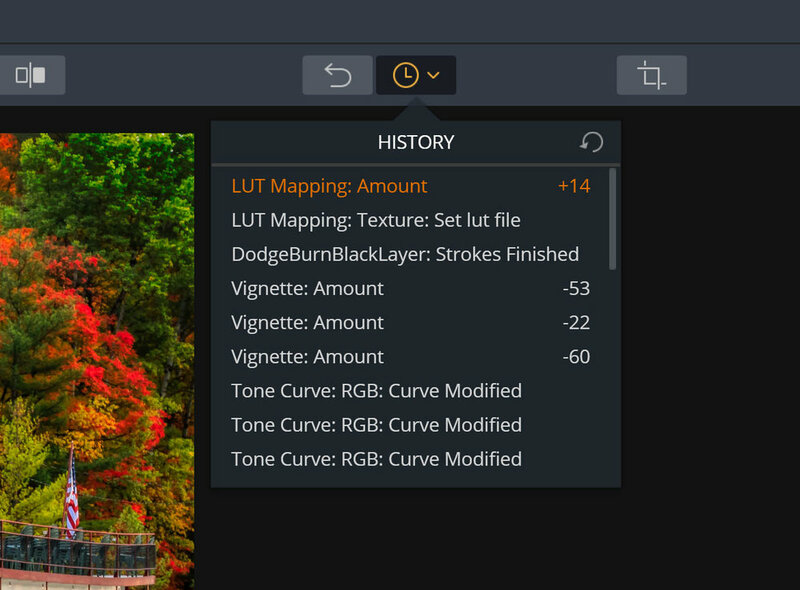 There are plenty of Looks, LUTs, and adjustment tools that you can use to customize your image more than any other plugin I’ve seen. I highly recommend Aurora HDR 2019 because it can really help take your images to the next level. It offers totally none destructive editing with a new and improved History panel which will allow you to revert back to any point in your editing workflow. Here are a few more details about the new version. Aurora HDR 2019 will be available for pre-order on September, 12, and released on October, 4.